Originally founded in 1944, the Institut de recherche pour le développement is a public science and technology research institute, reporting to the French ministries in charge of research and development cooperation. Working throughout the tropics, the IRD conducts its research in close cooperation with its numerous partner countries with a view to assisting the economic, social and cultural development of the countries of the South. 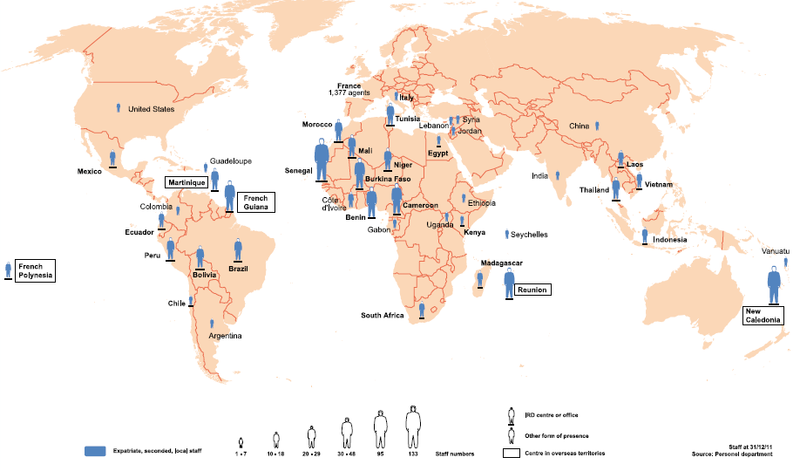 IRD researches focus on the relationship between man and the environment in the tropical and Mediterranean countries, with a view to contributing to the sustainable development. The aims of IRD activities are to respond to the major development challenges regarding societies and health, environment and living resources. 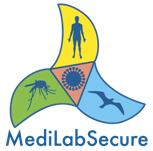 MIVEGEC (Infectious Diseases and Vectors : Ecology, Genetics, Evolution and Control) is a Joint Research Unit focusing on the ecology, genetics, evolution and control of infectious diseases and vectors. The group's mission is to understand, through integrative research, the mechanisms underlining replication of infectious agents and their transmission dynamics, to study potential vectors, and to analyse the strategies and mechanism of adaptation and evolution of host/pathogen interactions. These investigations should lead to the implementation of novel methodologies for fighting diseases. IRD team, lead by Dr. Vincent ROBERT, is involved in the project for the medical entomology working group. One of the project's objectives is to strengthen the capacity on mosquito/vector control.